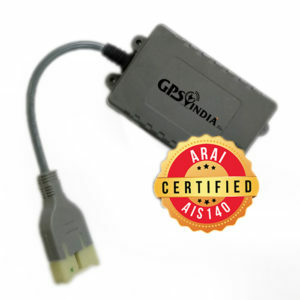 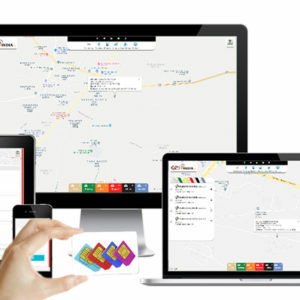 GPS India is a Top GPS based Fleet Management solutions supplier giving end to end solutions. 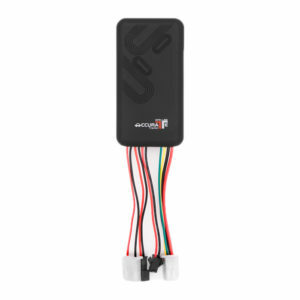 which helps you monitor and regulate your fleet. 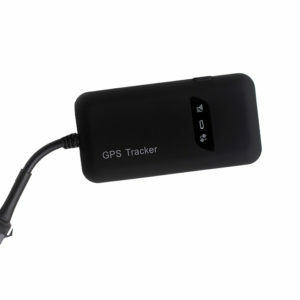 Makes it easier for you to find and track any vehicle. 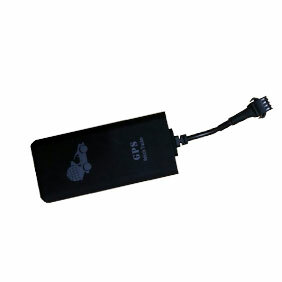 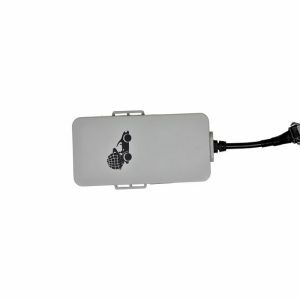 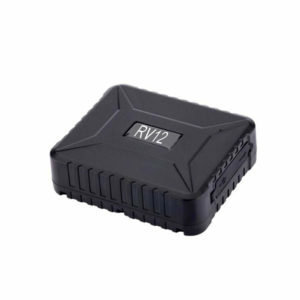 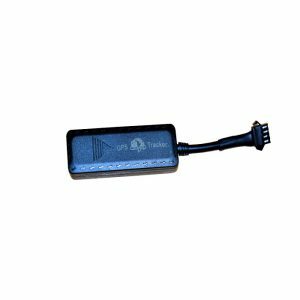 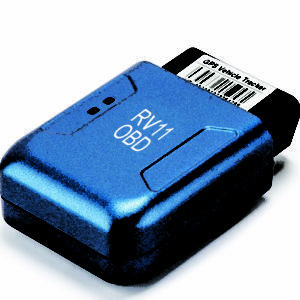 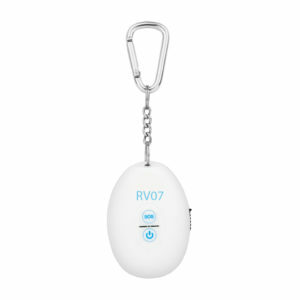 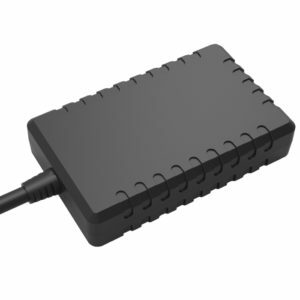 We have a wide range class ICAT/ARAI & AIS-140 approved GPS devices.